Jul 26, 2017 by Energy Council. Energy Council are pleased to be working with Rowlinson on their new project at Stockport's Sorting Office on the 117 dwellings being built. 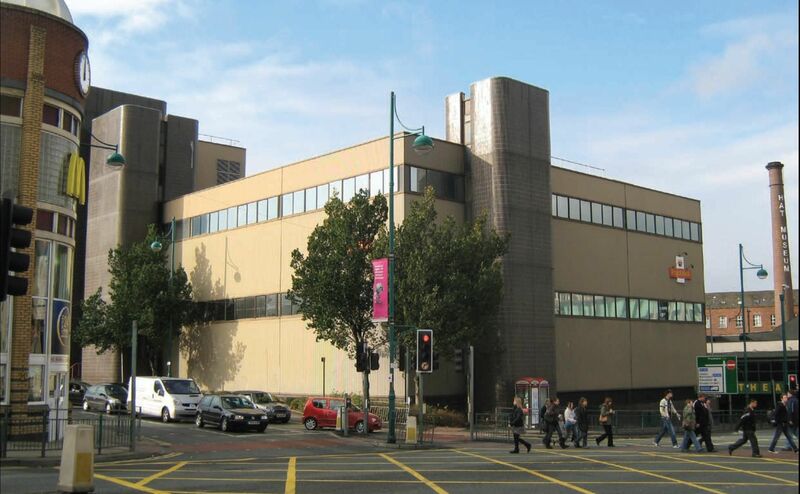 Energy Council are pleased to be working with Rowlinson on their project at the Stockport Sorting Office. This scheme will create 117 dwellings, preferably for any home buyers. These homes are ranging from 2, 3 and 4 bedrooms. Energy Council are undertaking the Energy and Sustainability Statement, Dwelling and Energy Assessments, SBEM Certification, Energy Performance Certifications and Air Testings for the 117 dwelling development.